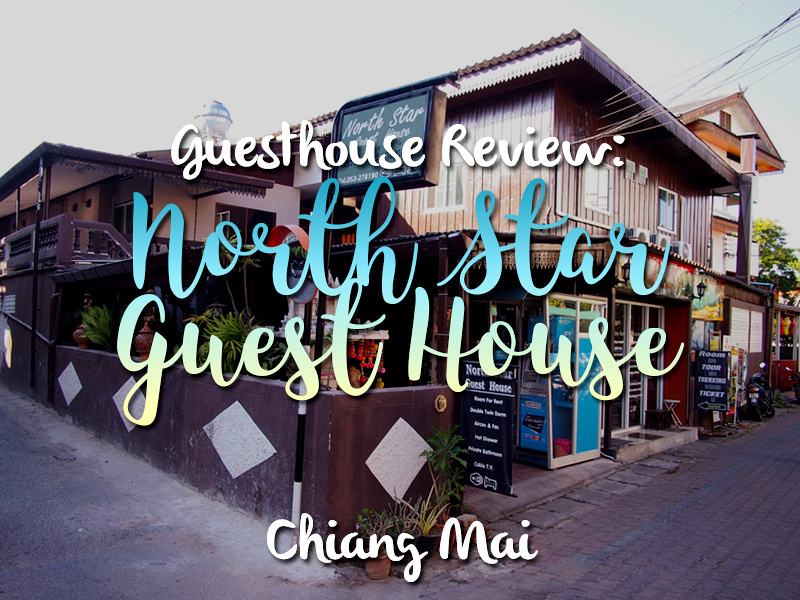 I stayed at the North Star Guest House in Chiang Mai, Thailand. 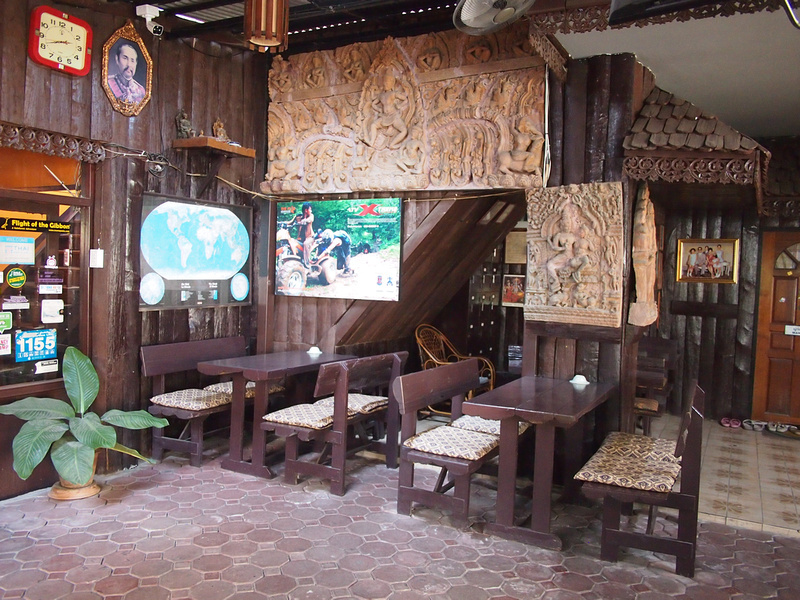 There are a plethora of guesthouse choices in Chiang Mai, which can sometimes make choosing one hard. 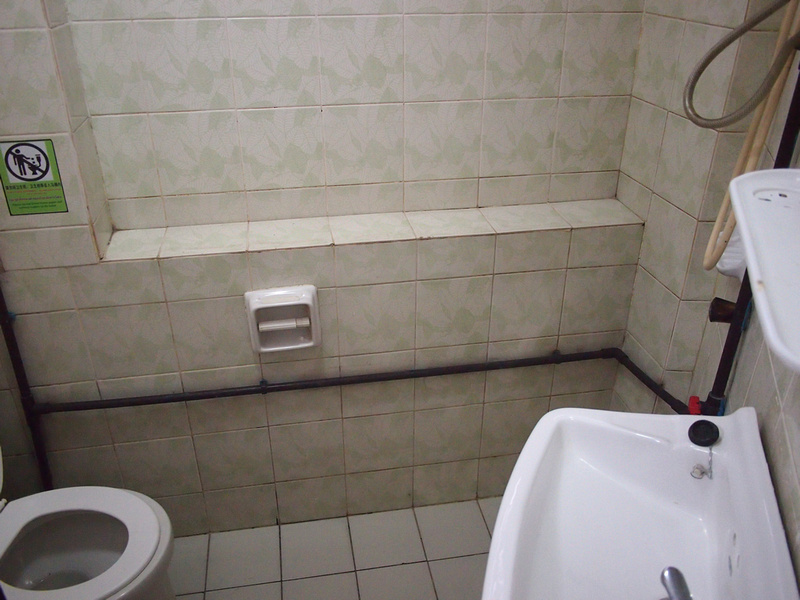 In this case I picked this guesthouse for its budget price and location within the old city. This guesthouse had an odd design in that there are two levels, and on the ground level they have used cinder blocks with narrow slots as the windows/light source. The room was light in the day time but it still felt a bit like being in a basement, even though I was on the ground floor. I got a fan room which was enough to keep the room cool, and the bed was comfortable. The bathroom was ok, but there were holes in the flyscreen and the bathroom was always full of mosquitos. I was staying in the dry season so there should not have been so many. There must have been some standing water that was a breeding ground. There is a common area where you can hang out, but there was no breakfast service. There is free wifi and I got a good signal in my room. 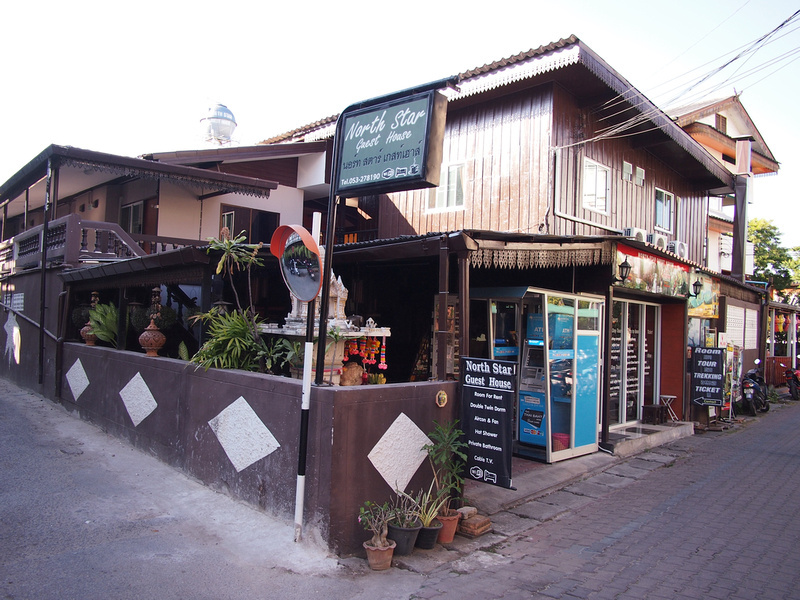 The guesthouse is on Moonmuang Soi 2, which is in the southeast corner of the moated old city area. It’s a good location for tourists as it is between Thapae Gate (the busiest gate of the old city) and close to the South Gate night market, which is the best night market for food. Overall this was an unremarkable place to stay, but if you are just looking for a cheap private room then it will suffice. 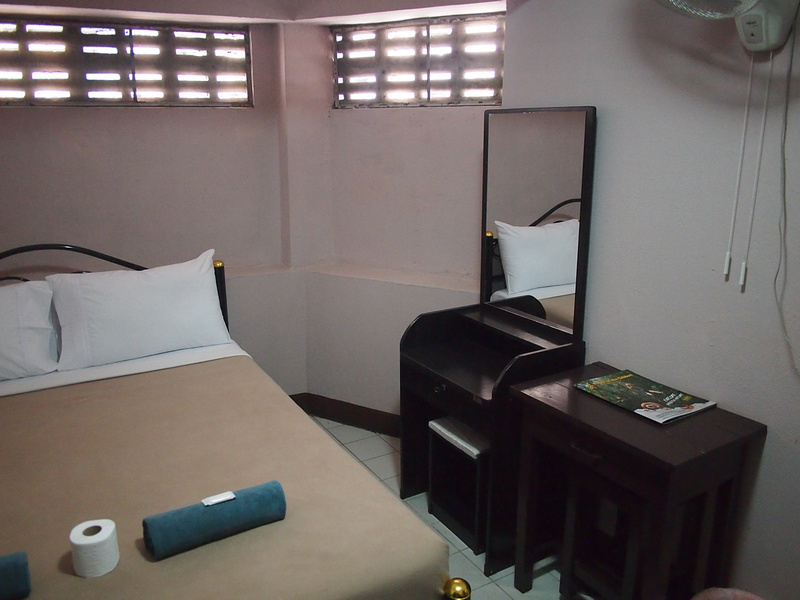 Book the North Star Guest House online or search for more hotels in Chiang Mai. 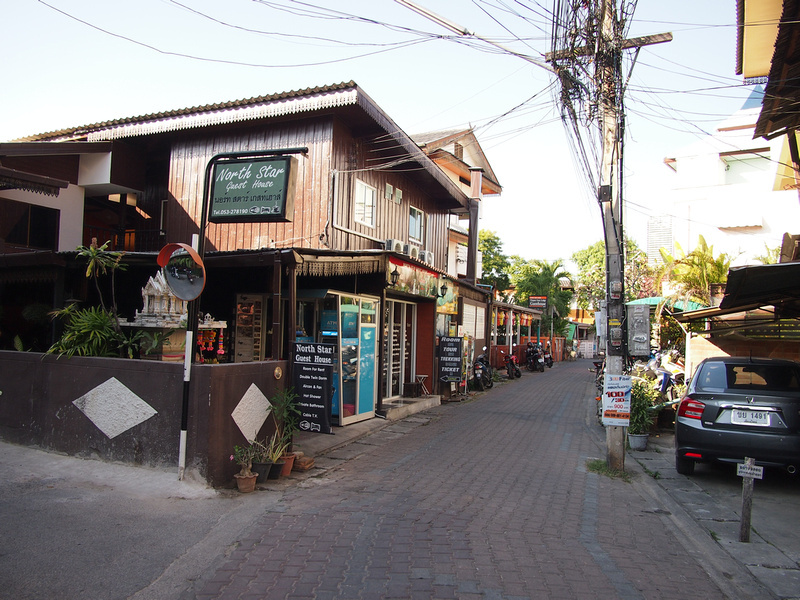 If you are new to Chiang Mai then read this guide on which area to stay.